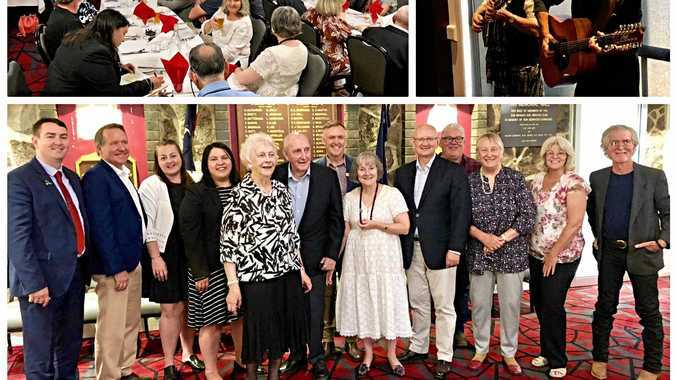 THE contribution of the late Paul Jerome Remigius Hilton to the Stanthorpe and surrounding area was recognised and celebrated at a lunch held at the Stanthorpe RSL on Saturday. Mr Hilton, a member of the Australian Labor Party and later the Queensland Labor Party, represented the state seat of Carnarvon, which centred on Stanthorpe, for 28 years between 1935 and 1965. Guests of honour at the lunch were members of Paul Hilton's family - his son Paul, daughter Margaret and five of his grandchildren. Also attending the function were Senator Chris Ketter, Senator Claire Moore, Opposition spokesman for Immigration and Border Protection Shayne Neumann, MP Jennifer Howard representing Premier Annastacia Palaszczuk, MPJim Madden representing Mark Furner, MP Jo-Ann Miller, former state MP, minister and speaker of the Queensland Legislative Assembly John Mickel, State Secretary and Assistant State Secretary of the Queensland Labor Party, members of the Stanthorpe-Wallangarra Branch and friends, as well as the recent Labor candidates for Maranoa and Southern Downs. 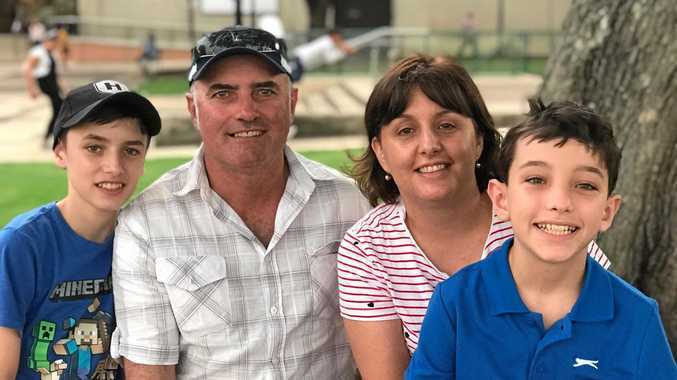 "Speakers detailed Paul Hilton's vision for his electorate and for Queensland by quoting from his speeches in parliament and noting his dedicated service through 28 years as the member for Carnarvon,” branch secretary-treasurer Helen Gibson said. "His son Paul, who recently celebrated his 90th birthday, honoured his mother for the dedicated support that she provided to his father's election campaigns and to the residents within the Carnarvon electorate. "It was obvious that Paul Hilton MP held to his Labor ideals and principles and that Labor was seen as truly representing the interests of rural and regional communities. "He was honoured with a standing ovation,” Ms Gibson said.